Berkeley Square Gin (40% ABV) is posh. Posh namesake, posh brand-positioning, posh bottle. Heck, even the miniatures are posh. 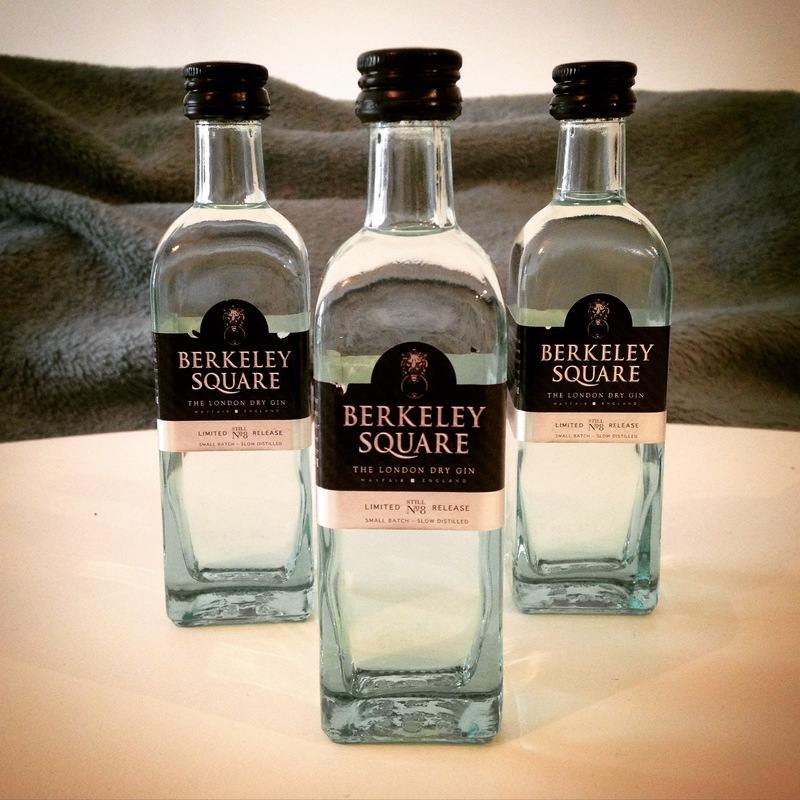 Berkeley Square calls itself a ‘timeless’ gin; “the single malt of the gin world”, with roots in the 1700s. It’s hand-crafted at the oldest distillery in England, and is a triple distilled spirit, infused with eight botanicals including sage, basil and Kaffir lime leaves. The result is a well-balanced, herbaceous spirit with sweet notes and a peppery kick. The Berkeley Square signature serve is a Martini, garnished with a Kaffir lime leaf. 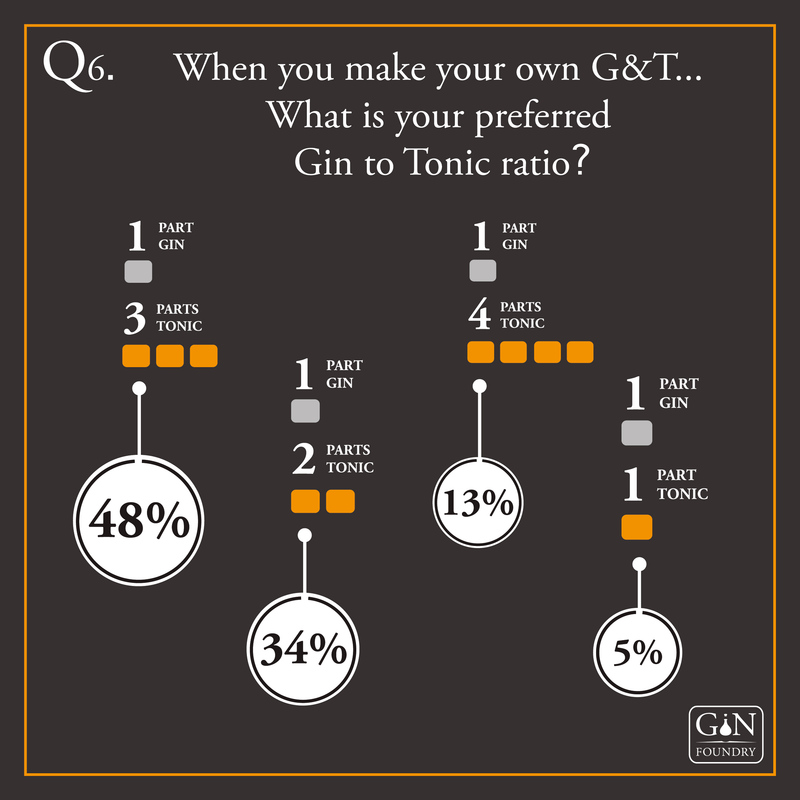 While it does make a wonderful Martini – with enough flavour coming through even when the spirit is chilled on ice – I prefer a twist of lemon as a garnish. The zesty citrus peel cuts through the sweetness of the gin. It’s personal preference, of course, but the sweetness for me is almost too heady. I like my Martinis clean, pure and strong, and this ticks all the boxes. 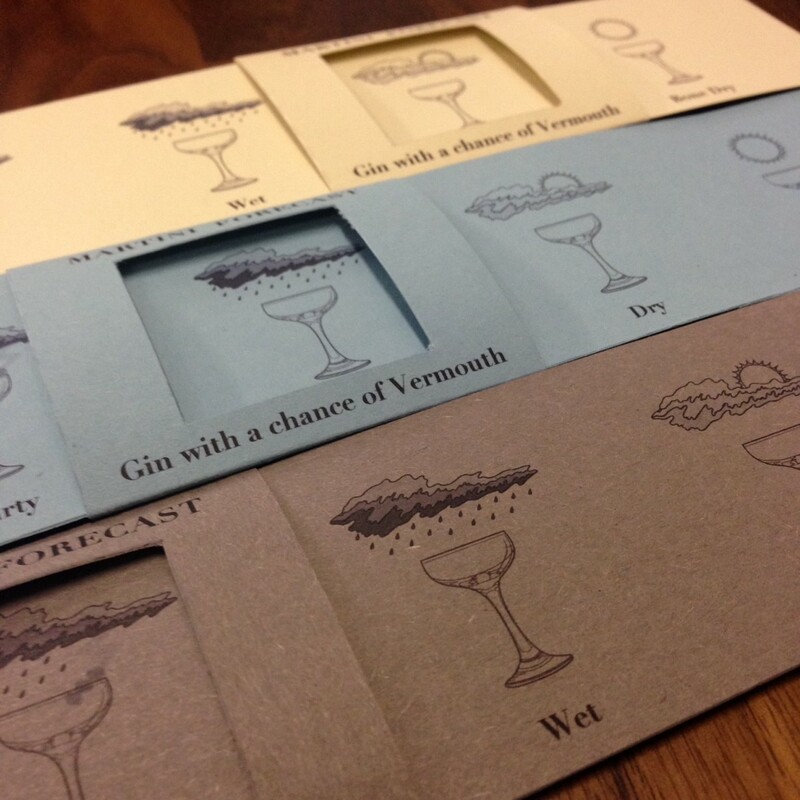 Does The Alchemist make the world’s best Martini? Well, no, probably not. The drink I had wasn’t even called a Martini, for a start, but it was – and I don’t say this lightly – abso-bloody-lutely delicious. Famed for it’s clever cocktail making and fancy techniques (it’s amazing how thrilled one can be by the novelty factor of dry ice in a drink, don’tcha know? 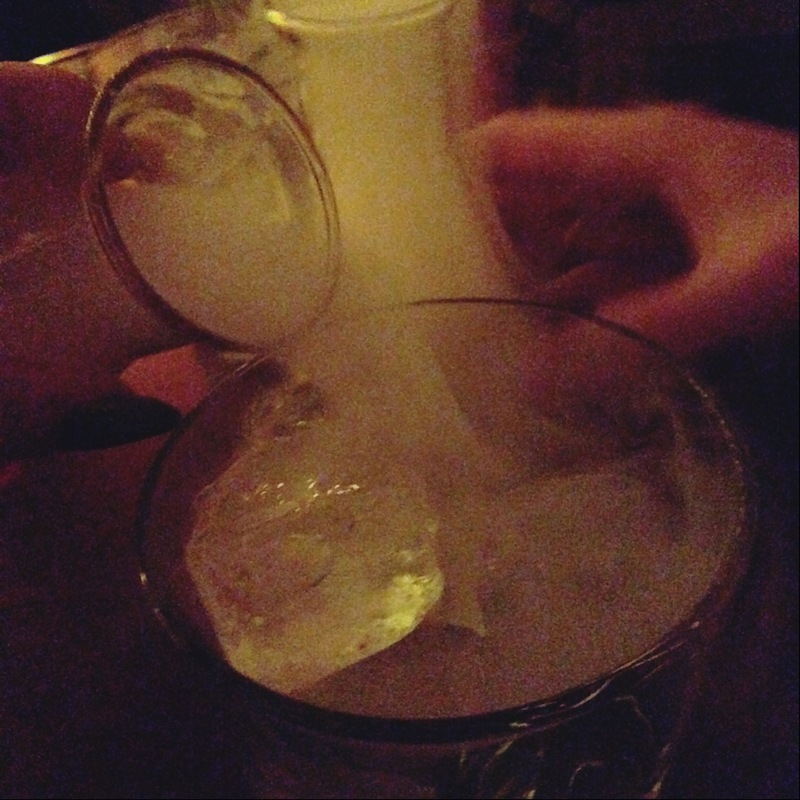 ), The Alchemist is a gimmicky cocktail bar. Fun and different, sure, but it’s built a reputation on magic and glamour. I decided to shun the fancy stuff and go for something simple when we visited the London branch of The Alchemist recently. The White Martinez is a heady blend of Hayman’s Old Tom (40%), stirred with lemon bitters, Gancia Bianco Vermouth, and garnished with lemon peel. Delicate citrus flavours lifted the sweetness of the gin and created something pretty special. Given half the chance, I’d have guzzled 12. Highly recommended for something a little lighter on the palette than a regular dry gin Martini with a twist. I’ve been cheating on my good, old reliable chum, gin, with a dark, classy, mysterious mistress. 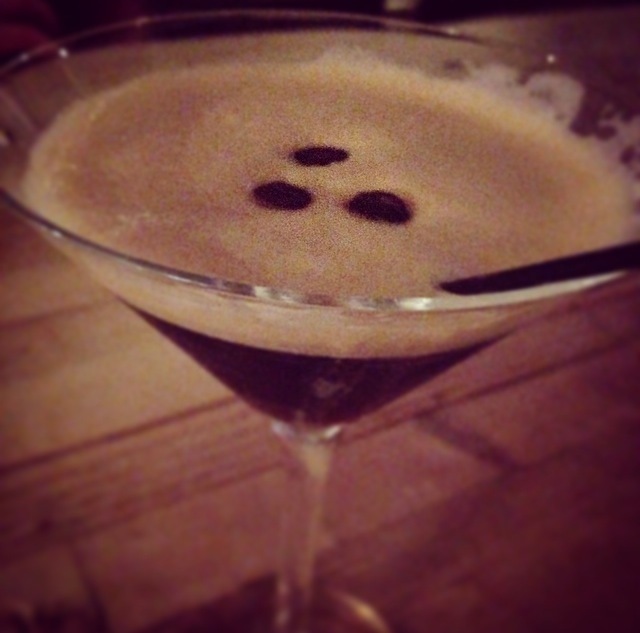 In short, dear reader, I am addicted to Espresso Martinis. That would be two parts vodka and two parts espresso to one part Kahlua, in case you’re wondering. Shaken vigorously over ice. Espresso beans optional.